Bloomberg is reporting that Microsoft has acquired GitHub, and will announce the deal on Monday. For those catching up: GitHub is an online service that allows developers to host their code in the cloud using the popular Git source management system, invented by Linux founder Linus Torvalds in 2005. In addition to being home to the overwhelming majority of open source projects, it’s also used by developers within companies to privately collaborate on software. It’s not inaccurate or hyperbole to call GitHub the epicenter of the software development universe. The site was last valued at $2 billion in 2015, and it’s not yet known how much Microsoft paid for the site. It wouldn’t surprise me if it’s vastly north of that figure. Despite the company’s money woes and lack of a CEO, Github holds a privileged position in the development world. Bloomberg reports that GitHub’s leadership chose to allow Microsoft to acquire it, based on the performance and leadership of Redmond CEO Satya Nadella, who has moved Microsoft beyond its “embrace, extend, and extinguish” days. 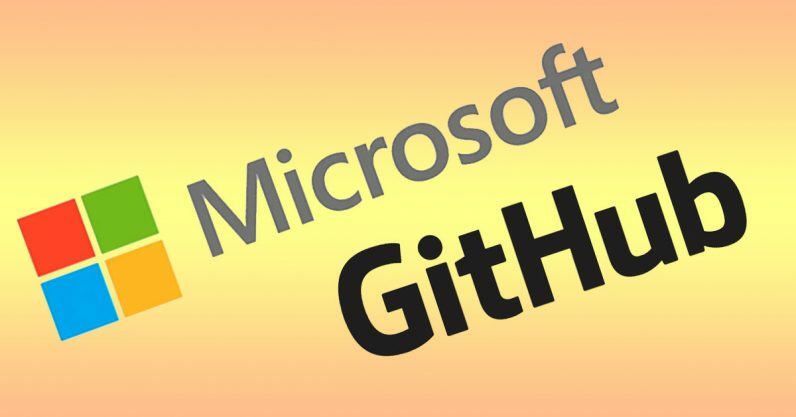 Under Nadella’s rule, Microsoft has enthusiastically embraced open source, with several of its projects released on Github under permissive licenses. It’s worked hard (and spent a fair bit of cash) on bringing Ubuntu and BASH to Windows, and has ported several of its popular applications to Linux and macOS, like SQL Server and Visual Studio. Rumors of the deal swirled last Friday. It’s not exactly clear how long Microsoft and GitHub have been in talks, or indeed, when the deal got inked.